This patient was unhappy with his old looking smile. 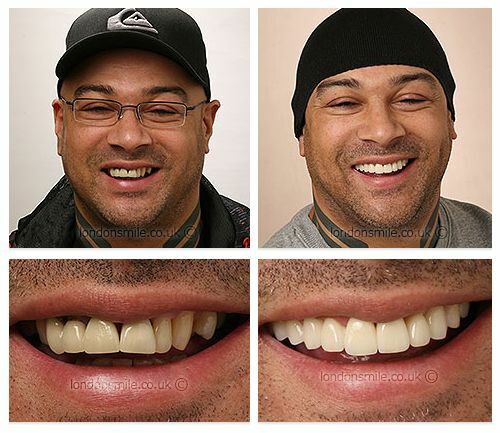 We placed ceramics on the upper and whitened the lower teeth for this amazing result. What motivated you to change your smile? Gaps either side, old receding crowns, uneven colour, uneven and distorted teeth and smile. What treatment have you had? Veneers, crowns and bridge on the top and whitening on lower. How did you feel during the process, was your treatment comfortable? I felt very comfortable and well looked after. How do you feel about the result, did it match or exceed your expectations? I’m really happy with the results, I can now smile with confidence better than I expected. Is it something you would recommend to family and friends? 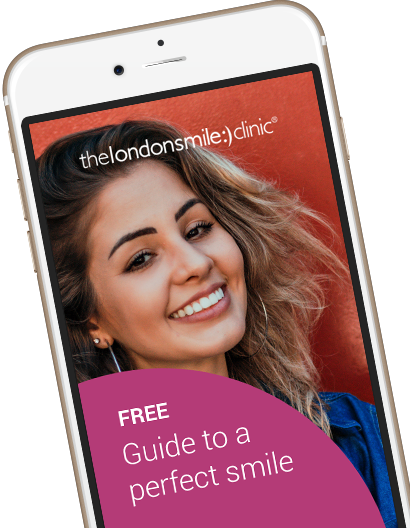 How has your new smile changed your life, what difference will it make to you? I just feel so much more confident. I’ve lost that awful self-consciousness. How did the team contribute to your experience? They were all really great.